Home Healthcare Why We Need DNA Testing? The Human Genome Project led to some of the most significant developments in our history, especially medicine. The project upon its completion mapped 25,000 genes in the human genome. It was a massive undertaking in genetic science which produced an enormous volume of data on DNA. This step revolutionized the medical history and opened pathways to our past. 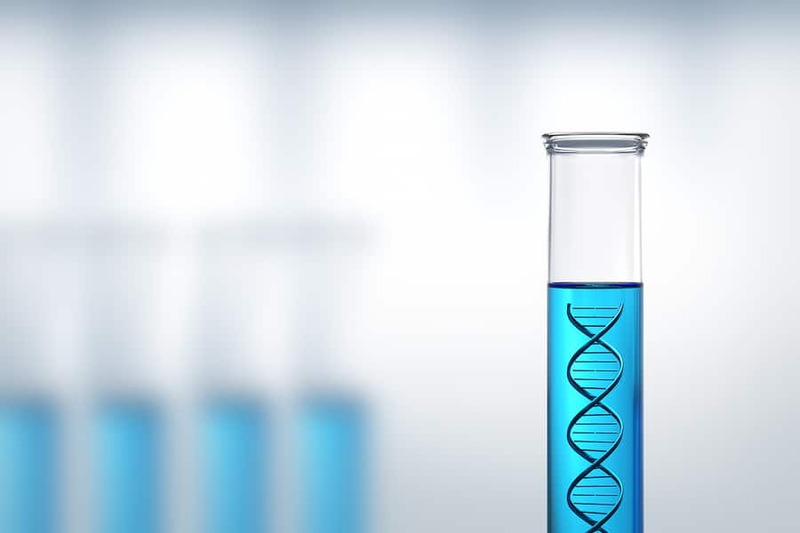 Thanks to the advancements in genetic research, DNA testing has become very easy. You don’t need to spend a fortune to find your family history or health issues. Instead, you can get a testing kit for only a couple of bucks. Unfortunately, many people are getting skeptical of this tech and how it changes our life. To address their concern, we are describing the purpose of genetics and how their study benefits us. Deoxyribonucleic Acid is Nucleic Acid which has every genetic instruction to develop and function a living thing. Every form of life has DNA. The primary role of genetics is to store vital information. Genes serve as a window to your past, present and possible future. These put the power of your well-being in your own hands. Genetic testing is straightforward today. If you don’t want to visit a lab, you can order a genetic testing kit and perform the test at home. The test shows you have DNA sequence of a genetic condition or health ailment. With this knowledge, you can take proper steps to avoid triggering the issue. This test confirms diagnoses of a genetic condition and helps you with disease management. For instance, if you find you have PARK 1 gene mutation, it promotes Parkinson’s Disease. Tests screen for marker BRCA1 and BRCA2 shows you inherited cancer risk from your family. If nothing helps, this prepares you to cope with the issue, and avoid making the situation worse. Genetic tests can help you learn about mutations which lead to insidious enzyme issues. This deficiency is better known as MTHFR and is responsible for many biochemical reactions of your body, even B12. It relates to assimilation and regulation of detoxification. Low levels of the enzyme can ruin your health. We are afraid the story doesn’t end here because there are 50 genetic variations of MTHFR. Genetic testing helps to evaluate which one you suffer from and how to cure it. DNA Testing helps you learn about the body and see if you have any surprises waiting for you in the future. Armed with this knowledge, you can take proper steps to improve the quality of your life. “It’s in my gene, and I can’t control it,” is no longer an excuse. Your genes express a lot more than your family history; they show how you live your life and how it affects your body. Epigenetics is a science of gene expression, and it manages specific genes with diet, medicine, and workout. If you had your genes tested, use epigenetics to craft a healthy lifestyle for yourself consisting of a nutritional diet, active routine, and healthy choices. Doing so will help you to silence the trouble making genes.